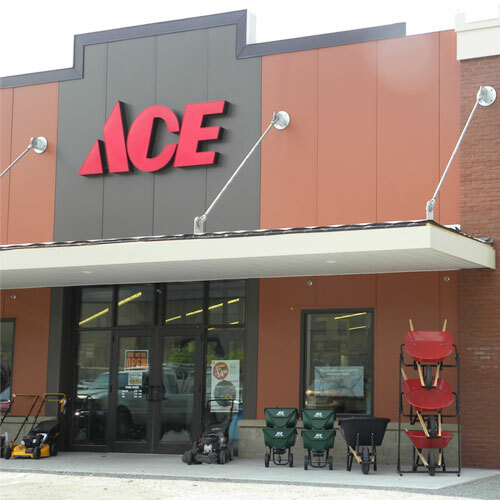 Ace 3-1/4 in. L Bright Brass Gold Brass Medium Coat and Hat Garment Hook 35 lb. per Hook lb.